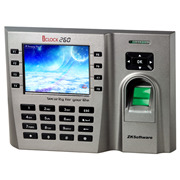 iClock260 is an innovative biometric fingerprint reader for Time & Attendance applications, offering unparalleled performance using an advanced algorithm for reliability, precision and excellent matching speed. 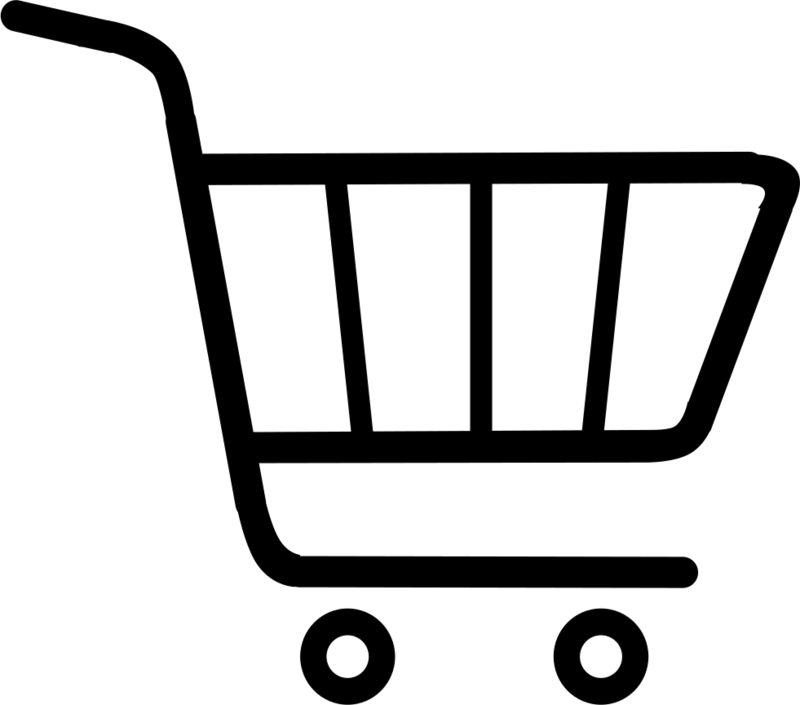 8 function keys are used to change the attendance status, work-code or to browse the short message, and can be user defined. TCP/IP communication is standard and will ensure that data transmission between the terminal and PC is error free.The iClock260 features the fastest commercial-based fingerprint matching algorithm and ZK high-performance, high-image quality optical fingerprint sensor. The 3.5” TFT can display more information vividly, including user photo, fingerprint image quality and verification result etc.